I am discussing the price of INTEGRITY and I’m talking about Value for Money. As an experienced Professional in my field, Yes I could charge less for my services but I could also charge way much more than I do. As a customer you could get your Brows done cheaply by a poorly trained ‘non-specialist’ and they could actually mess up your entire face. Or you could spend a few extra dollars and have them expertly crafted by someone who knows what they are doing. 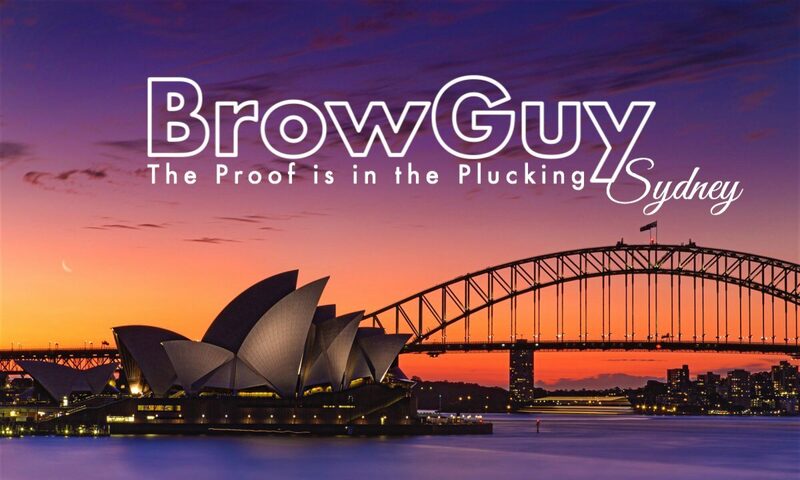 BrowGuy specialises in Eyebrows. Most Beauty Salons are primarily focussed on facials, skin and body treatments and have a “Brow Wax” as an “add-on” service at a cheap price. Many sketchy Nail Bars now offer Brows also as an add-on service (((CRINGE))). In both cases #Brows are NOT their focus. Sadly it is commonplace in the Beauty Industry for businesses to undercut their opposition just to get a sale. Many unwitting patrons will choose to use the cheaper option because it is … well … cheaper. Alternatively they will try to threaten you into dropping your prices for whatever reason. “I can get them done cheaper down the road.” That may be so but can you get the shaping and clearing done as expertly and as long lasting as what I am offering? Professionally speaking and from experience, if you can afford outside marketing to assist in promoting your business, the very first thing a (usually fledgling) PR company will suggest is that you offer a discount on your services. (Yet they do not discount theirs). What‘s up with that?! Are they not being employed to help you make MORE money not give it away? They charge top dollar for their “expert” opinion yet they want you to under-charge for your vastly well educated and practiced expertise combined with any God-given talent. (Can I get an “Amen” up in here?). As Brow Artists we are constantly being encouraged to de-value the very Lifeforce of our businesses. Why are we relentlessly under attack by people who try to persuade us to charge minimal costing for services which really do have maximum impact? You could do your own brows yourself at home or you could pay a Professional to do them CORRECTLY. 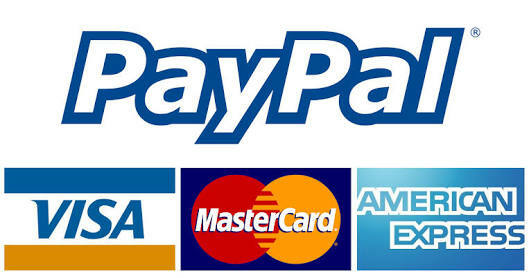 I set up my prices a long time ago and they have not wavered too much since the beginning of time. 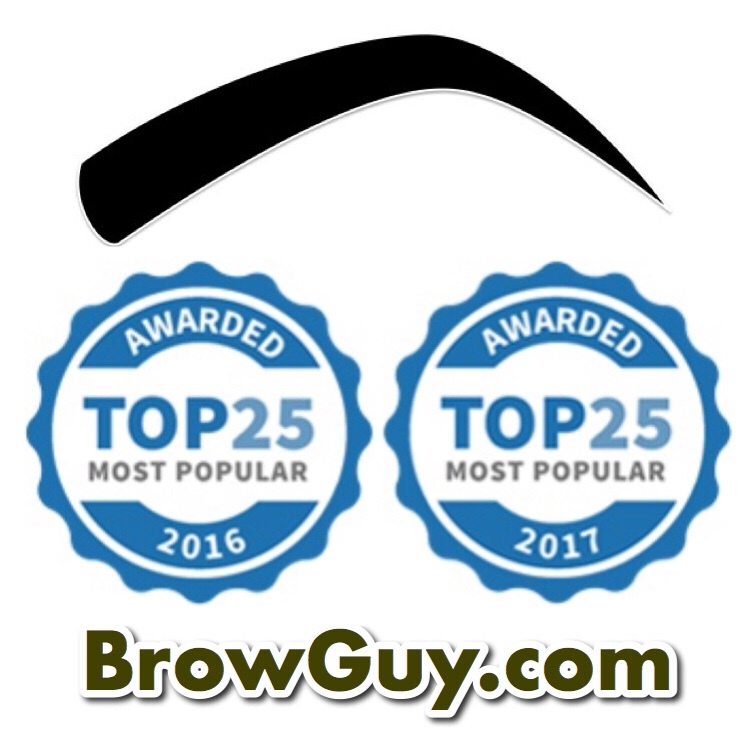 Simply because I knew the value of having quality #eyebrows and how they can dramatically and instantly transform and enhance your entire face. 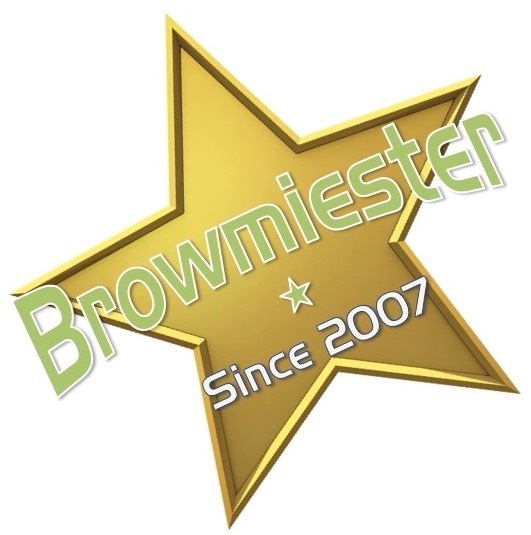 This revelation came to me in the mid 2000s at the very edge of the beginning of the more recent Brow Phenomenon. I have always let my #Tweezers do the talking and let my “skills pay the bills”. With foresight I have set my price for a reason and in accordance to my market and my Industry average. Regardless of my competitors in the field, I do what I do and at the price that I charge. I am not in competition with anybody. It’s not a race. I believe there is room for everyone. My clients know that they are getting an exceptionally high standard of precision brow work executed at a cost that is completely affordable in relation to the end result. I stand with BROW SPECIALISTS everywhere who are here to learn from each other. To encourage and lift each other along with integrity in our burgeoning Industry. I won’t be persuaded by the outdated ideals of cheaper is better for business. Nor will I be price-bullied by potential customers who do not have my expertise for the very thing they are seeking me out for. I’m not trying to rip anyone off. It’s about more than money for me. I just love my Craft and I like to share that love with my customers. Yet I stand firm knowing the value of my skillset. I have set the price of my service with honesty and integrity. As a locally based Brow Sculpting Enthusiast, I KNOW MY WORTH.